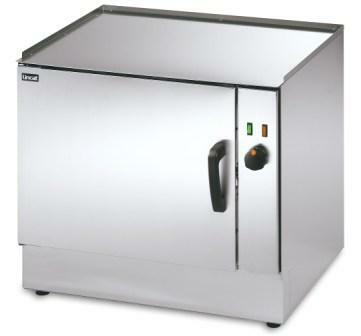 Vitreous enamelled interior with radiused corners and removable side shelf supports for easy cleaning. 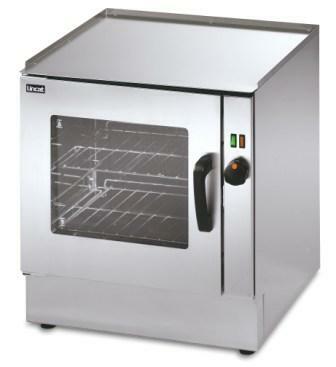 Useable Oven Size: 465mm x 430mm x 430mm. 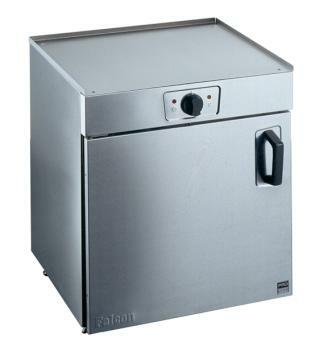 600mm x 550mm x 650mm. 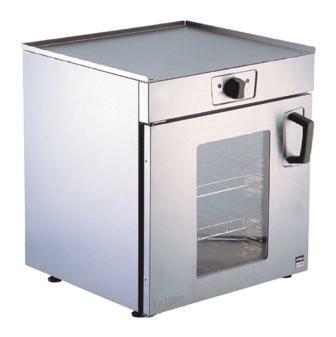 Useable Oven Size: 540mm x 430mm x 430mm. 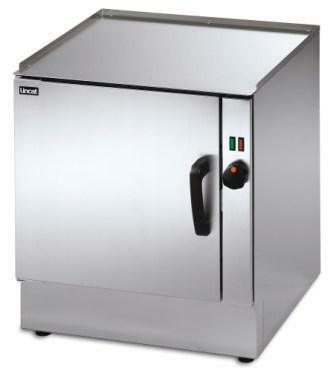 Useable Oven Size: 620mm x 530mm x 350mm. 900mm x 850mm x 1665mm. 900mm x 940mm x 1740mm.